The Deal is the opening cinematic for StarCraft 2: Wings of Liberty, the first chapter in the StarCraft 2 trilogy. The cinematic is also referred to as Building a Better Marine. It was first revealed in 2007 to announce StarCraft 2 at the Blizzard Worldwide Invitational in Seoul, South Korea. The final version that shipped in 2010 included additional voice over lines that filled the silences. This was done to help reinforce the impending conflict, but the silent version provides a distinct atmosphere that enables dramatic tension. 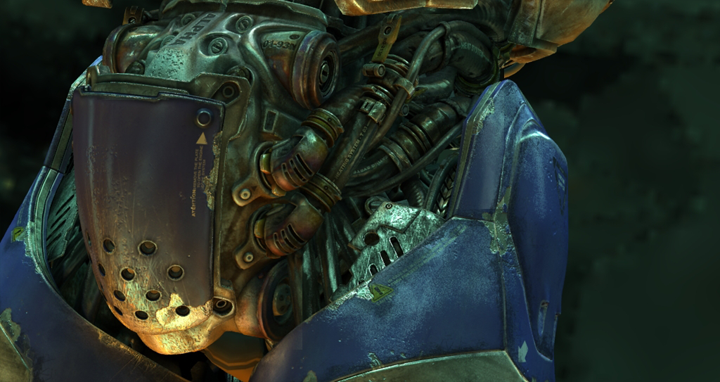 The artistic detail went beyond what Blizzard had previously done up to that point. 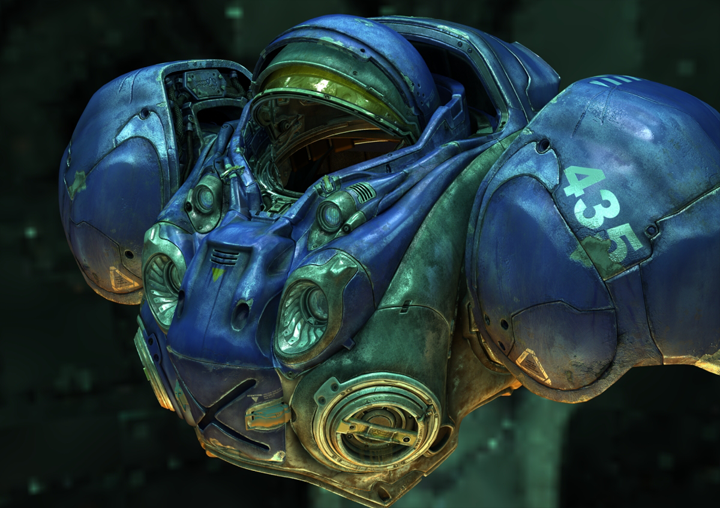 In an interview with Blizzard Insider, director Nick Carpenter said: "...the polygon count on the marine ended up being well above five million. So when we tried to render the cinematic teaser, we actually broke our renderer." While there are more complex cinematic scenes being produced by Blizzard these days, The Deal was a big step forward for them back in 2006. 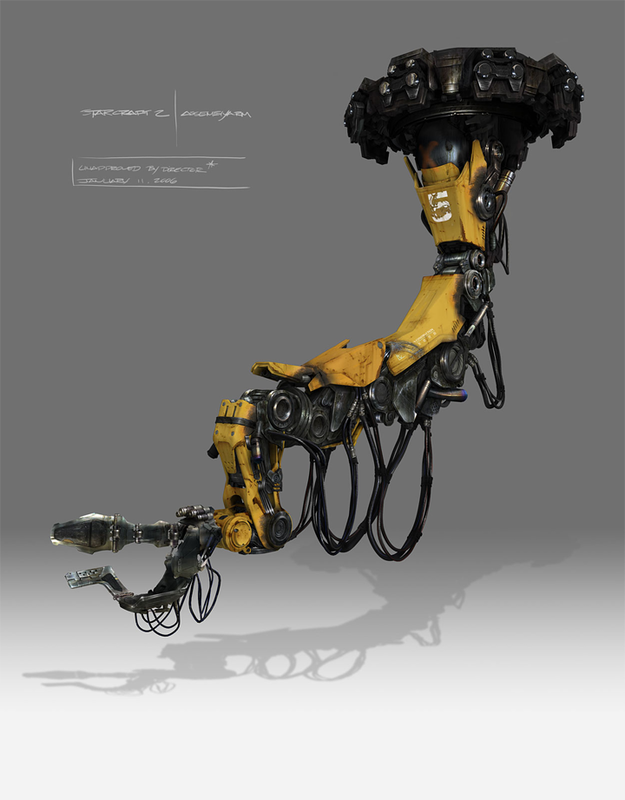 When the marine character was originally created for this cinematic, there were no plans for him to be part of the story in any significant way. 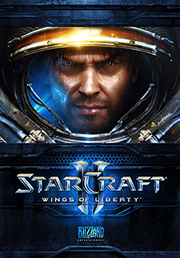 However, he evolved over time into the character Tychus Findlay, who ultimately played a large role in the StarCraft 2: Wings of Liberty campaign story. 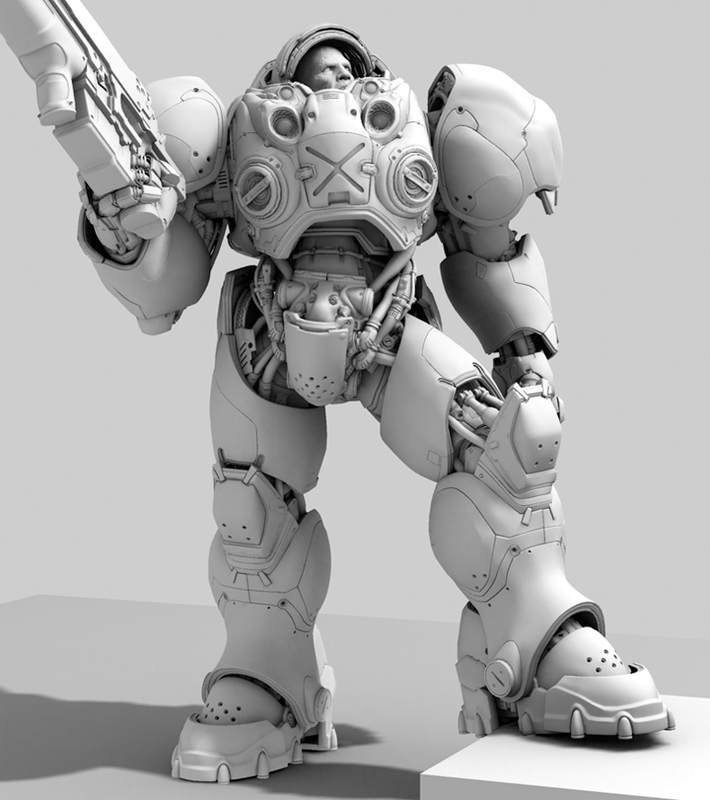 Because Tychus needed to emote throughout all of the cinematics in the game, it was important for the team to develop a rig to support the needs of the animators. The marine's suit is primarily metal, so it was important to set up proper lighting arrangements and materials in order for it to reflect properly. 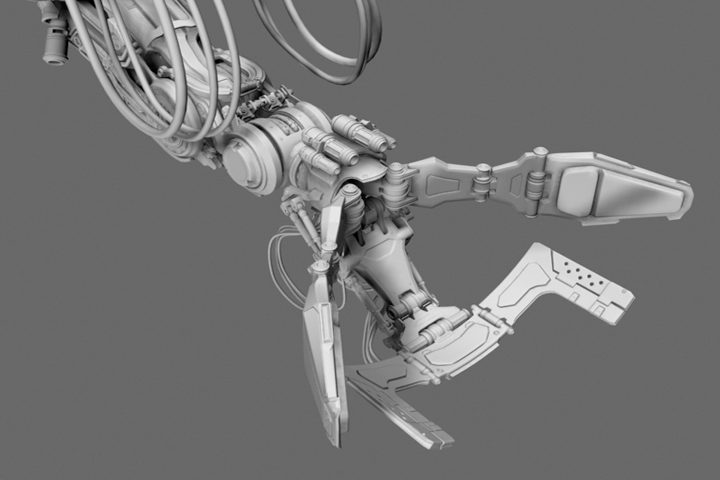 Below is a quick video showing some of the passes required to get to the finished look. In it we can see the modeling detail, diffuse texture mapping, ambient occlusion, lighting passes, shaders, effects, and color grading.